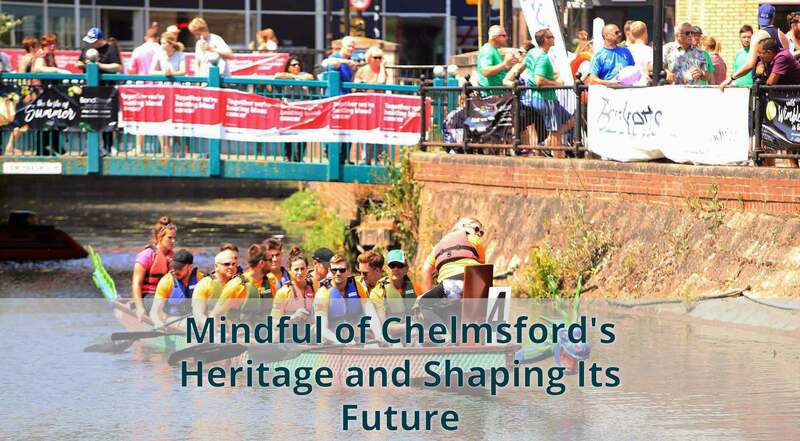 The aims of Chelmsford Civic Society is to stimulate public interest in, and appreciation and care of, the history, appearance and character of Chelmsford. 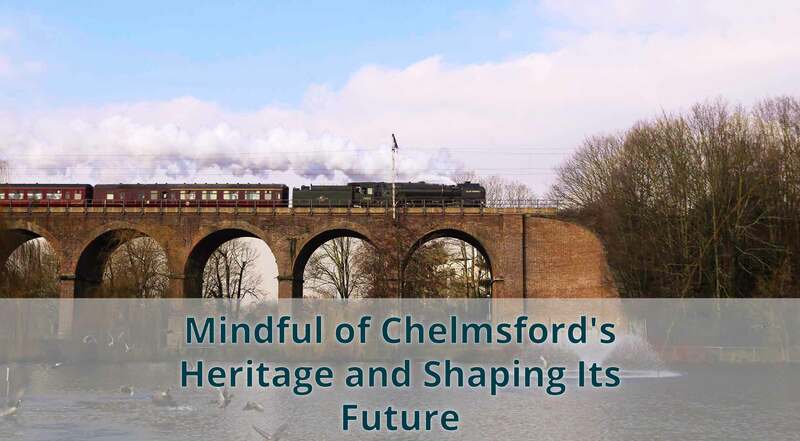 Passionate about matters of historical interest and planning matters? 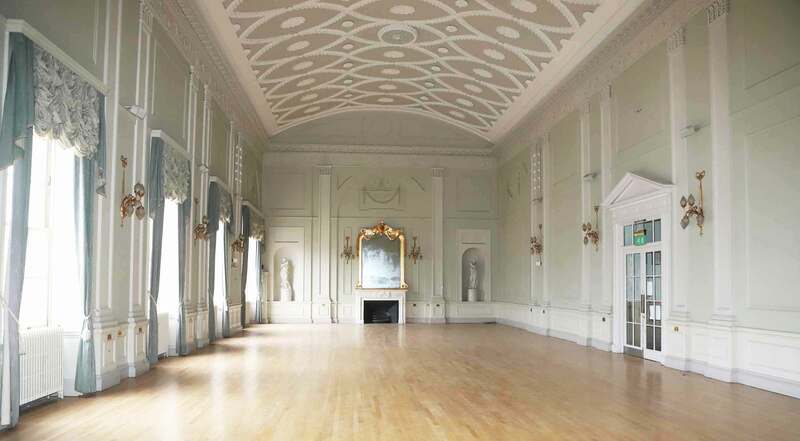 We hold a members’ meeting monthly during the year except July and August. If you would like to join, please contact us. 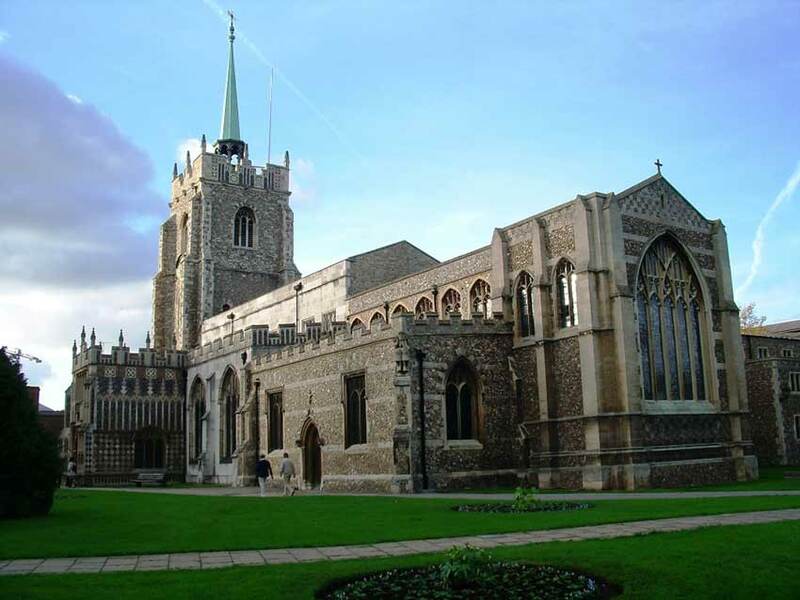 The membership rate is £10pa for individuals & £15 for couples. 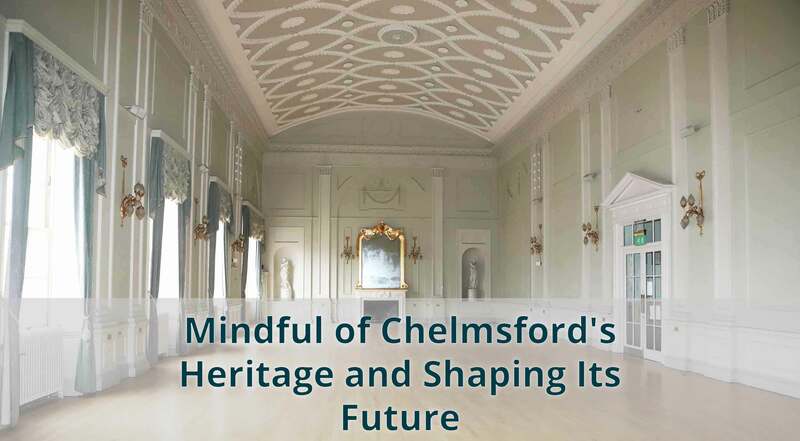 Our forthcoming newsletter will contain details of our 2019 programme. 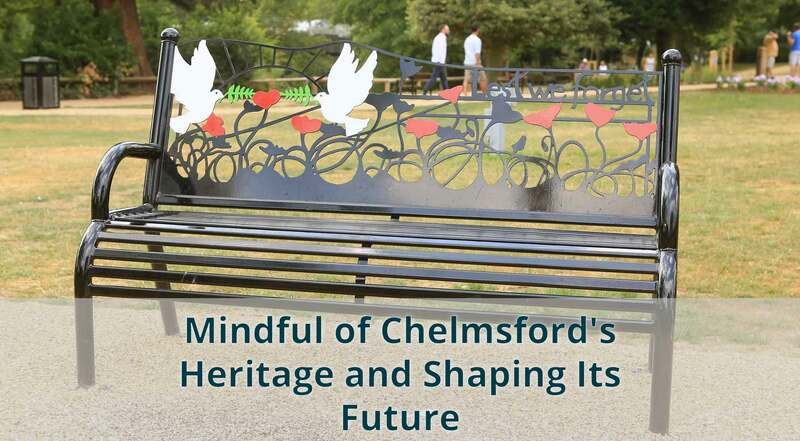 If you wish to become a member of Chelmsford Civic Society and join us on our programme of outings to interesting places then please contact us to join or download the application form below.